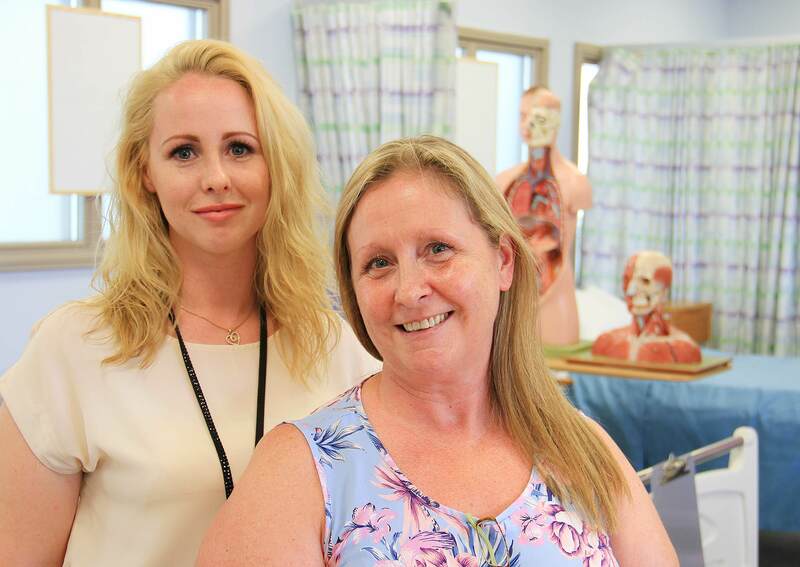 After a succession of low paid jobs with no career prospects and three children to support, Allison Corbett made the brave decision to return to education and signed up to an Access to Health course at Hartlepool College of Further Education. With eight years of studying ahead of her, Allison defied the odds and is now a fully qualified GP at age 51, looking after over 4,000 patients. An achievement she admitted she never thought possible for herself, she is now keen to encourage others to strive for their career dreams. The financial reward is an obvious benefit, but the whole experience has enriched mine and my family’s lives in other ways too. Through going back to Hartlepool College I’ve met people and had experiences that I would never have otherwise had. I’ve introduced myself and my family to different cultures and new ways of thinking and I’m proud to be able to say that. I believe this attitude came from my personal experiences of school. I actually remember a teacher saying to me that they had no aspirations for me and things like that stay with you. However doors only close if you allow them to, which is why surrounding yourself with those who will help and encourage you, rather than hinder you, is so important. When I first enrolled on the Access to Health course at Hartlepool College of FE I would never have entertained the idea that I could go on further than nursing and become a doctor, and to this day I have to pinch myself. My advice to anyone considering a return to education would be to keep open minded and to not let your current situation or background hold you back. Seek all the advice and support wherever you can because with the right encouragement and attitude you will fly.